Every gutter company needs an EM 7½" Fascia Gutter Machine for those gutter jobs that do not have fascia installed; a 7½" fascia gutter is commonly used with 2x6 trusses. Our 7½" fascia gutter machine features unique and fully driven forming stations that are enclosed with a steel cover to protect the operators and keep the roll-former free and clear of debris. All bearings are factory-sealed. Eastside fascia gutter machines are driven by a powerful 1.5HP, 110-volt single phase motor and are constructed of heavy gauge steel. The EM 7½" Fascia Gutter machine is completely enclosed, and has removable side panels for serviceability. 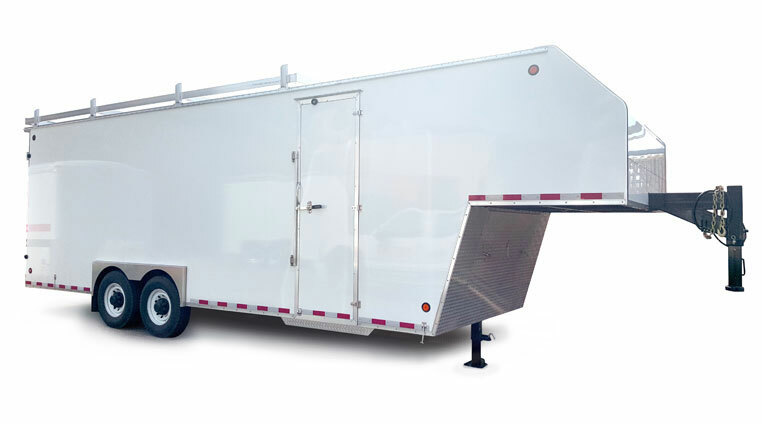 The machine is powder-coated inside and out with a heavy-duty industrial paint finish for protection and features industrial nitrocarburized (QPQ) steel rollers. Nitrocarburizing rollers allow for improved wear, lubricity, strength and corrosion resistance. 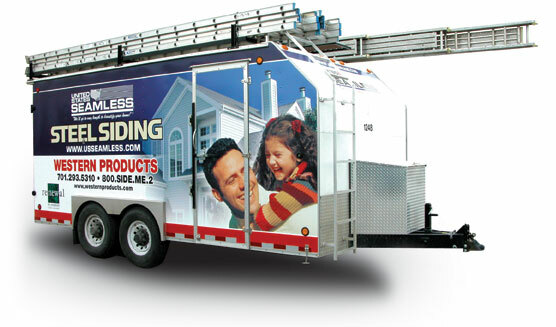 Eastside Machine Company's EM 7½-inch Fascia Seamless Gutter Machine is a must-have machine for those jobs that need gutters but don’t have or want fascia. Like all Eastside Machines, our EM 7½-inch Fascia Gutter job site machine is built tough and is proudly made in the USA. We look forward to providing our high-quality services to you: training, machine adjustment and maintenance, sales and marketing programs, accessory and coil sourcing or custom work. Whatever the need, we are here to assist you and help expand your business. 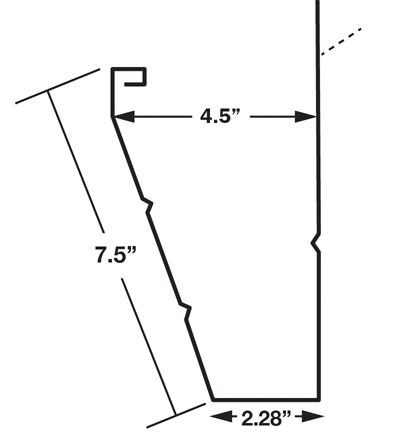 Thinking about getting into the seamless gutter business? 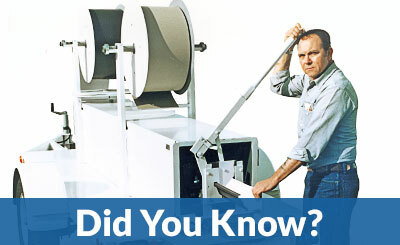 Are you in the seamless business but not sure if you are ready to add another job site machine? Looking to run a special profile or attachment? Consider Eastside Machine's Rental Program. 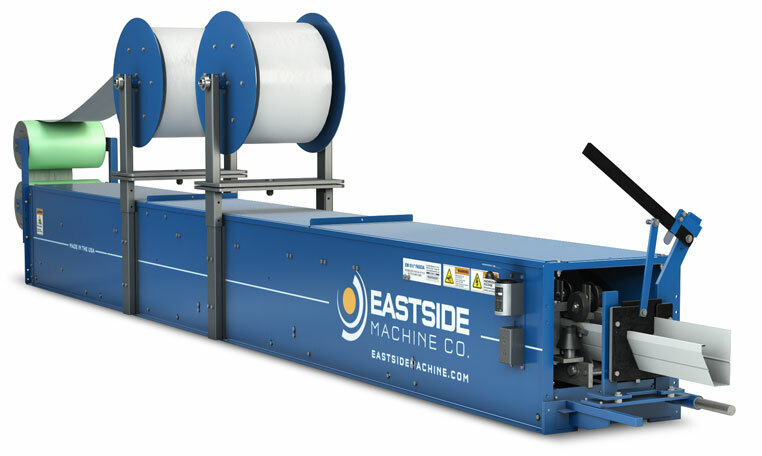 If you’d like to learn more about the rental opportunity, call 1-800-234-7834 or email us at info@eastsidemachine.com to learn more details and find out availability.